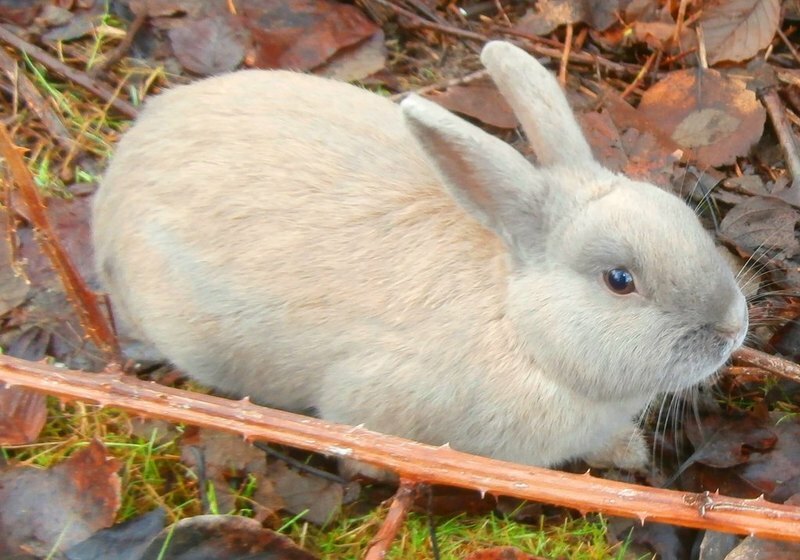 Bill to ban animal testing for cosmetics tabled in Canada’s House of Commons. Credit: Jennifer C.
With the passing of the bill known as Cruelty-Free Cosmetics Act (Bill S-214), Canada will become the world’s 40th country to prohibit cosmetic testing on animals. Members of the European Union, India, New Zealand, Taiwan, South Korea, Guatemala, and most recently Australia, have already banned this cruel practice while the US, Brazil, Chile, South Africa, Sri Lanka are in the process. The bill, which has already been passed by the Senate, has been introduced by Conservative Shadow Minister for Health Marilyn Gladu. More than 750,000 Canadians, as well as Humane Society International, Animal Alliance of Canada and Lush Fresh Handmade Cosmetics have advocated banning the practice of testing of cosmetics on animals. Conservative Senator Carolyn Stewart Olsen in partnership with HSI Canada and Animal Alliance introduced the Cruelty-Free Cosmetics Act in June 2015. Animal Alliance of Canada director Liz White said: “We urge the Canadian government to act quickly and pass this crucial legislation to prevent any more animals from suffering needlessly. Nearly 88% of Canadians agree that testing new cosmetics is not worth the animals’ pain and suffering, while 81% would support a national ban on animal testing of cosmetics and their ingredients, according to a polling by The Strategic Counsel on behalf of Animal Alliance of Canada and HIS.